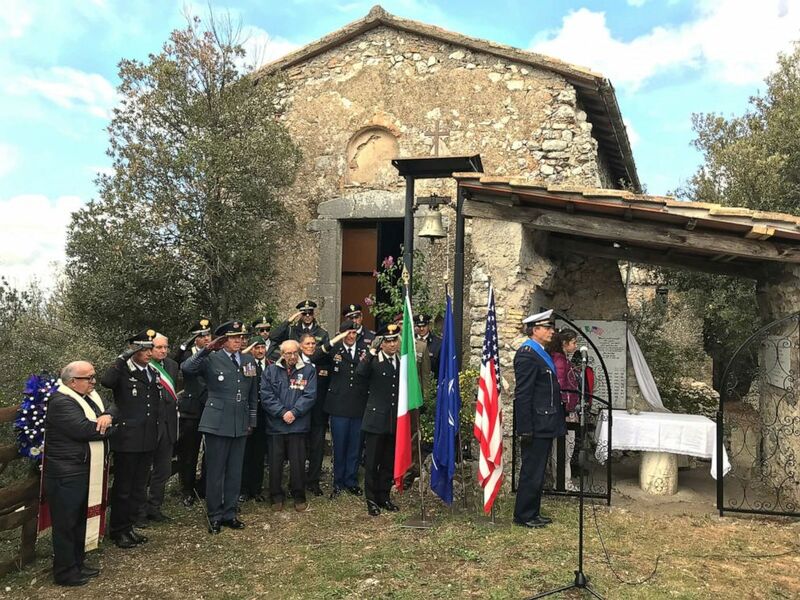 Seventy-five years after eight U.S. servicemen were summarily shot at a hermitage on the top of a mount overlooking the Italian village of Montebuono during World War II, local Italian and foreign residents came together to honor them. (Phoebe Natanson/ABC News) The U.S. and Italian national anthems were played by the local band. When we came to Italy, the Italians, good people, helped us. 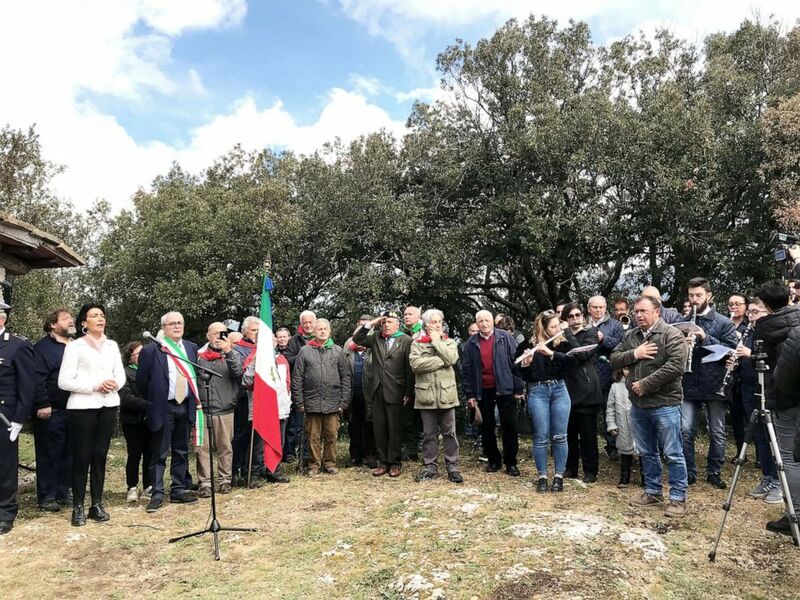 (Phoebe Natanson/ABC News) Local dignitaries, international residents and military authorities at the commemorative ceremony at Montebuono, Itlay. 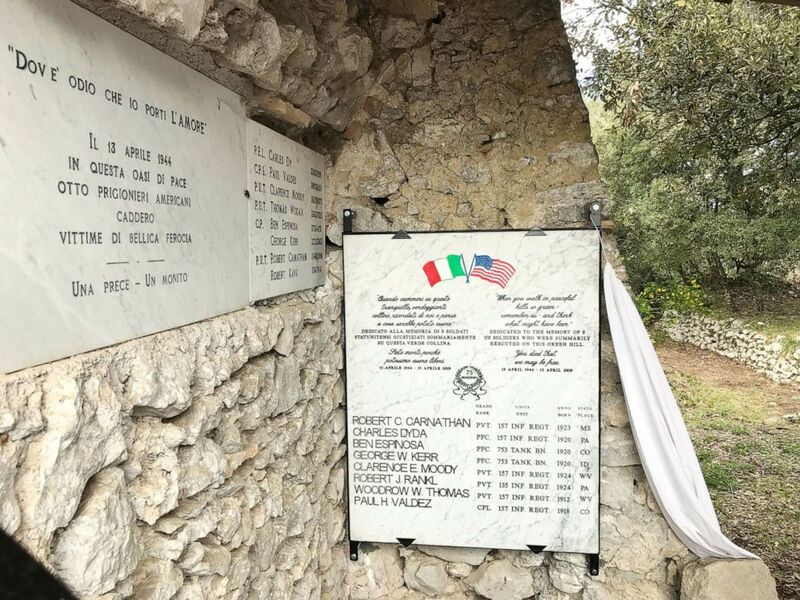 (Phoebe Natanson/ABC News) The new commemorative plaque unveiled today at the Hermitage of Saint Benedict at Montebuono, Italy. 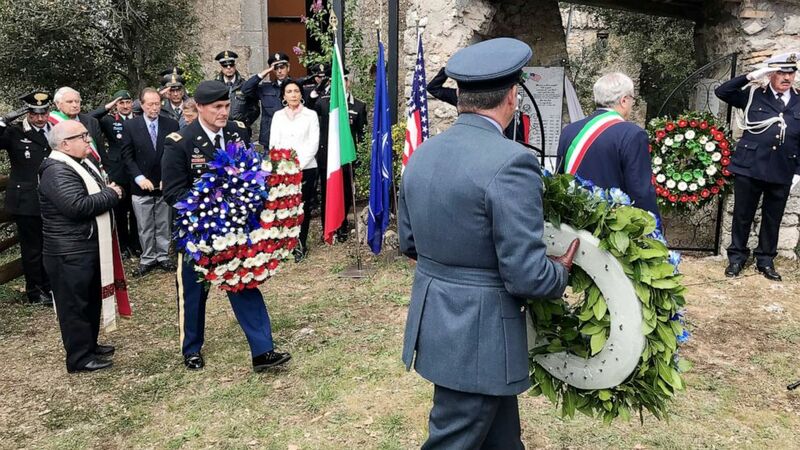 (Phoebe Natanson/ABC News) Local dignitaries, international residents and military authorities at the commemorative ceremony at Montebuono, Italy. Previous The South Bend, Indiana, mayor teased a forthcoming presidential announcement. Next Tai Harrell, 16, has a long juvenile arrest history, police said.